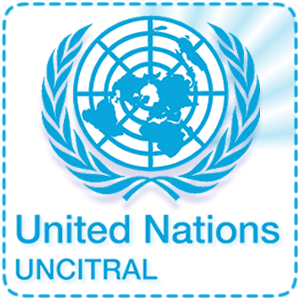 The first version of the UNCITRAL Notes on Organizing Arbitral Proceedings, aimed at assisting arbitration practitioners with the issues typically associated with arbitral proceedings, was adopted by the UNCITRAL Commission in 1996 and has been replaced by a new version in July 2016, available below. The Notes have proven to be a useful tool for practitioners, providing guidance on issues such as the language of the proceedings, confidentiality, transparency, documentary evidence and the seat of arbitration, amongst other matters. The Notes may be used in both ad hoc and institutional arbitrations and are non-binding. The UNCITRAL Notes reflect the best practice on some key procedural issues in international arbitration while also showing how certain matters have changed and developed over the past 20 years. The main changes with respect to the 1996 version adapt the Notes to current arbitral practice, adopting a more flexible attitude towards arbitrator-initiated settlements for example, while at the same time taking into account recent developments on factors when selecting the place of arbitration. In addition, the Notes include a number of new matters which have been in the focus of the arbitral community over the past half-decade and which have not been previously addressed, such as joinder and the consolidation of proceedings and issues concerning costs and their allocation.